ONE: ETERNAL GLORY is stacked with exciting bouts. 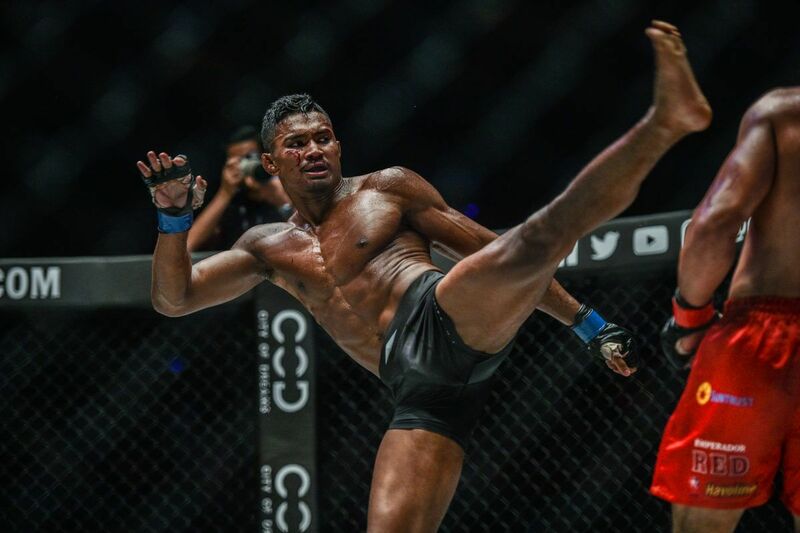 ONE Championship will start 2019 with a bang, as its first event is packed with World Champion martial artists, matched with opponents that are sure to bring out their best in the cage. No contest on the card is more anticipated than the main event, which will see Joshua “The Passion” Pacio defend his ONE Strawweight World Title for the first time against former Shooto World Champion Yosuke “Tobizaru” Saruta. However, there is no shortage of other mixed martial arts and ONE Super Series tilts that are sure to give this headline encounter a run for its money when the bout of the night is decided. 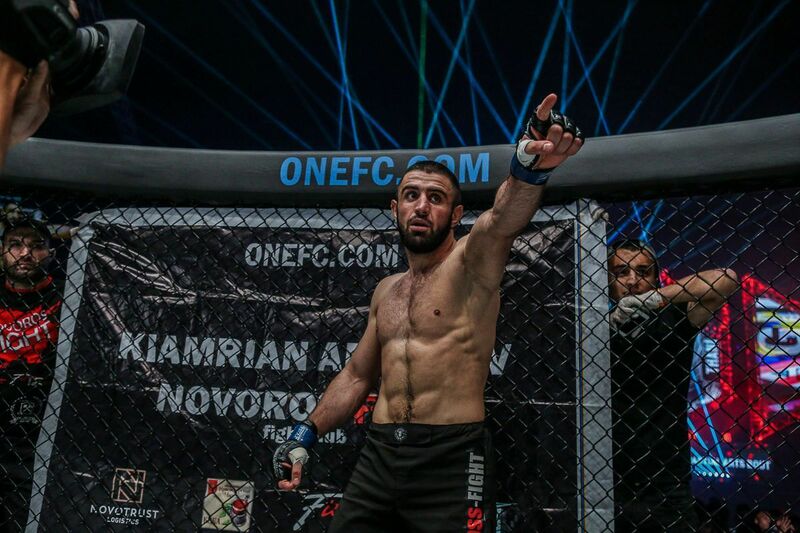 Here are the onefc.com editorial team’s picks for three must-see match-ups that could have martial arts fans around the world talking on Sunday morning. Expect from Kotetsu Boku on 19 January! 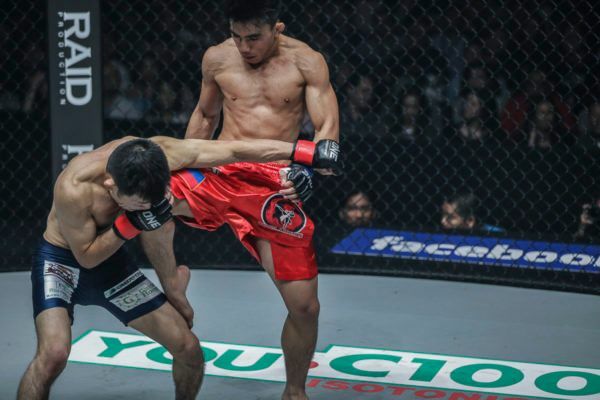 If you want a guarantee of a finish, then there may be no mixed martial arts bout in Jakarta more likely to deliver than Bruno “Puccibull” Pucci’s (6-3) featherweight contest with Kotetsu “No Face” Boku. Together, these men have had 18 bouts in The Home Of Martial Arts, but only two have made it to the judges’ scorecards. Expect a knockout or a submission to kick off the main card this Saturday. However, though a stoppage is easy to predict, the winner is not in this clash of styles. Boku would love nothing more than to stand and trade. The 41-year-old from Japan has one of mixed martial arts’ most battle-tested chins, and he hits like a ton of bricks. Brazil’s Pucci says he would like to show off his improving stand-up skills, but as a no-gi BJJ World Champion, it might be in his best interests to get this match to the mat. His opponent is no slouch on the ground, but he will face an uphill battle if he gets tangled in a web of submissions. Whoever can impose their will could walk away with a highlight-reel win. Christian Lee continues his World Title quest on 19 January! 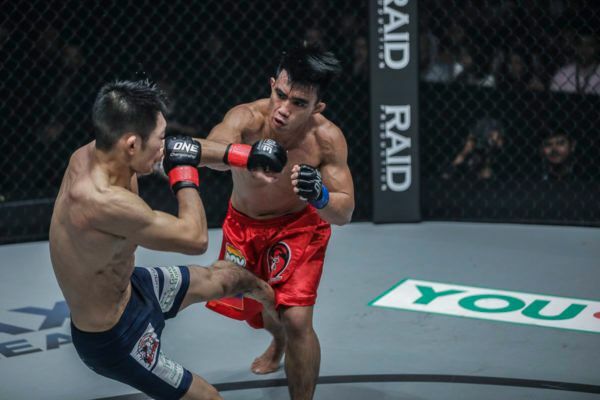 In the latest chapter of the Evolve-Team Lakay rivalry, Christian “The Warrior” Lee and Edward “The Ferocious” Kelly are set to ignite the Istora Senayan. These mixed martial arts superstars have nothing but the utmost respect for one another, but that will not prevent them from trying to leave Jakarta with a decisive victory that will push them toward a shot at the ONE Featherweight World Title. The Singaporean is an immensely strong grappler with crisp stand-up, and he will look to set a fast pace throughout this featherweight tilt. He will attempt to overwhelm “The Ferocious” and capitalize on any opening that is given to him to end things via TKO or submission. After all, every one of his victories has ended via stoppage. 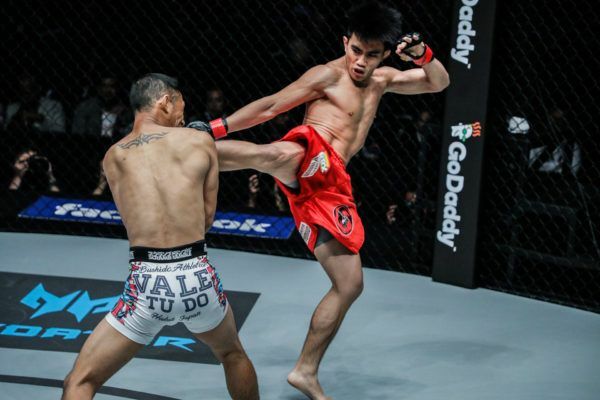 The Baguio City native will try to use the young lion’s aggressiveness against him, and counter Lee’s grappling with his improved takedown defense, and look to unleash his famous wushu striking. There is no doubt he is gunning for the knockout. Both athletes are explosive, four months smarter, and motivated to get a clear-cut result. That is a recipe for the bout of the night. 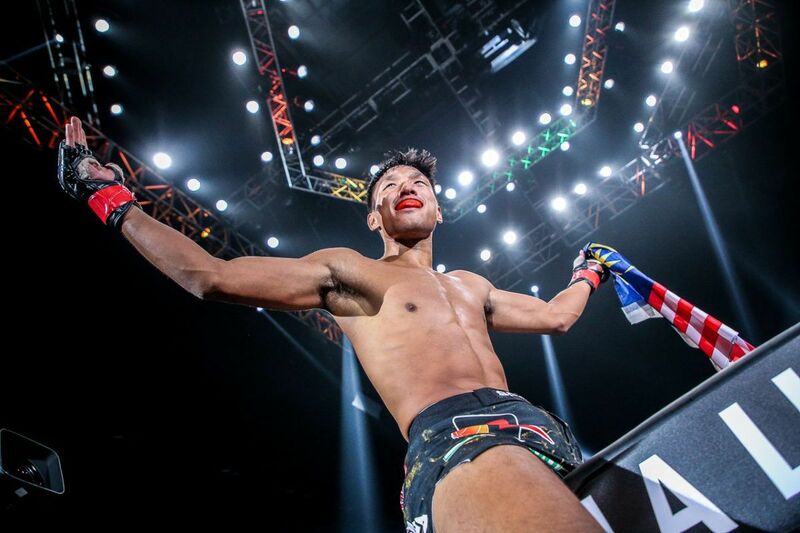 Muay Thai World Champion Mongkolpetch is ready to kick up a storm in ONE Super Series! 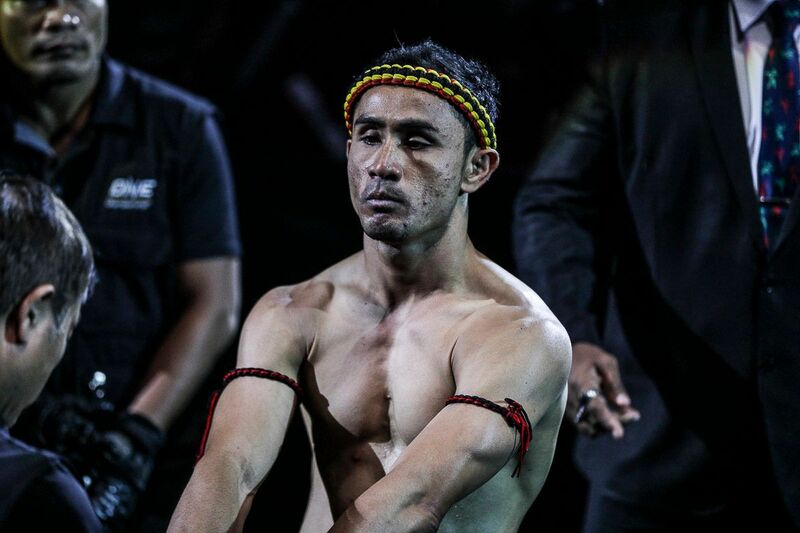 The ONE Super Series Muay Thai encounter between Thailand’s Mongkolpetch Petchyindee Academy and New Zealand’s Alexi “Phet” Serepisos will be a great showcase of the art of eight limbs. Mongkolpetch has 150 bouts to his credit, with a phenomenal 110-40 record. This is even more impressive when you consider he has been competing in the elite stadiums of Bangkok, where he is a Lumpinee Stadium Muay Thai World Champion. 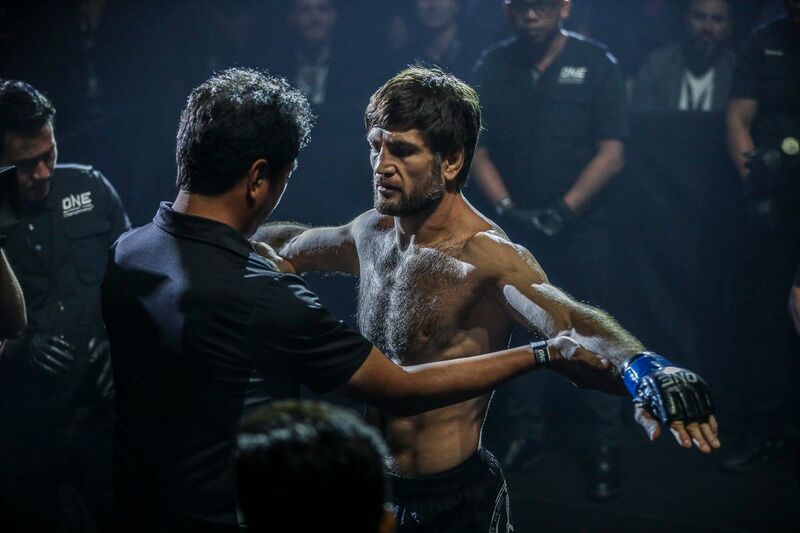 Serepisos brings a 40-13 slate to the Istora Senayan and, while it is not as extensive as his rival’s, he has competed both home and away, picking up wins around the world – including against Thai athletes in their homeland. Both men are technicians, but as is typical when a Thai competes against a martial artist who has honed their skills elsewhere, they employ different strategies. Mongkolpetch is a strong clincher, but he has promised to unleash his strikes –including his powerful kicks – in toe-to-toe exchanges to get the fans on their feet. “Phet” also has excellent low kicks, as well as bout-ending power in his hands. The Kiwi says the 4-ounce gloves he will wear will only enhance his ability to get the knockout in Jakarta, so you can expect fireworks.